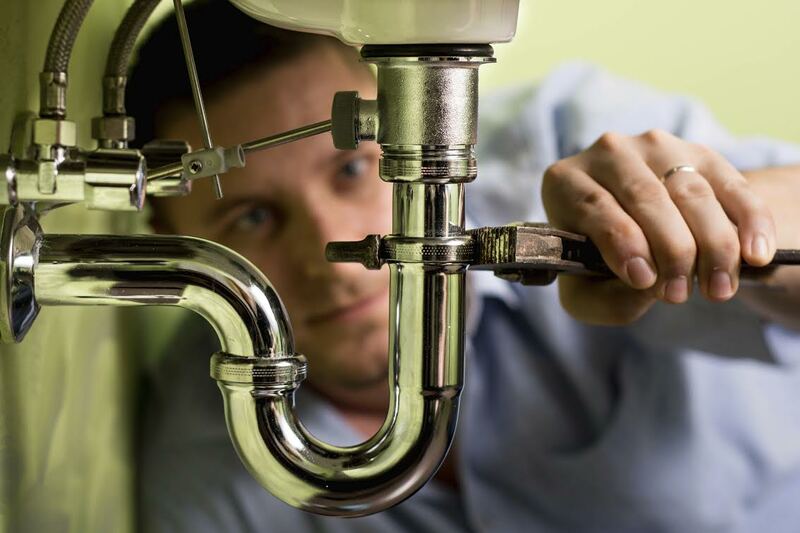 Can Uniform Rental benefit my Plumbing Company? We don’t want to crack any jokes, but let’s face reality; plumbers have an unfortunate reputation when it comes to appearance. And, as anyone who has visited our blog before knows, image plays an important role in the success (or failure) of your business. You have just a few seconds to make a good first impression with your clients, so the appearance of your plumbers matters. One way to break the plumber stereotype is to outfit your employees with clean, freshly laundered uniforms. Bye-bye plumber’s crack! And the most cost effective way to outfit your plumbers with visually pleasing uniforms is through uniform rental. 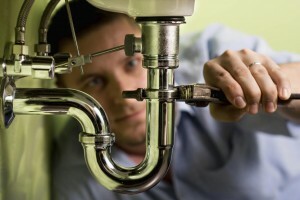 When it comes to running a successful plumbing company, image is everything. And no matter how many television ads you run, how many billboards you have, or how creative your logo is, the appearance of your employees will make perhaps the biggest impact on potential clients. Your employees are the face of your business, after all. Unlike other types of companies that sell a tangible product, your product is your people. These are the individuals that your clients deal with on a day-to-day basis. Attractive, well-fitting uniforms provide a unified public image, suggesting the efficiency and reliability of your company. Uniforms help identify your employees as capable and trustworthy professionals who can get the job done. Uniform rental relieves employees of the burden and expense of maintaining their own uniforms. Uniforms help create a sense of teamwork, which can, in turn, help boost productivity and profitability. Uniforms help further your branding efforts. While wearing their uniforms, employees carry your name and image with them wherever they go. Unlike those big box stores, Lord Baltimore understands the needs of your business. As an independently owned, local business, we know the struggles you go through day in and day out. This is just one of the many reasons we are confident in our ability to provide you with service above and beyond uniform rental industry standards. To learn more about How Plumbing Companies can benefit from Uniform Rental, please contact Joe Bateman at 800-292-1224 or visit LordBaltimoreUniform.com. We also handle towel rental for gyms and salons; apron, towels, and uniform, shop towel, fender cover and mat rental for manufacturing and automotive industries. You can also follow Lord Baltimore on Facebook, Twitter, LinkedIn, and Google+. This entry was posted on Thursday, July 3rd, 2014	at 6:16 pm	. You can follow any responses to this entry through the RSS 2.0	feed. Both comments and pings are currently closed.